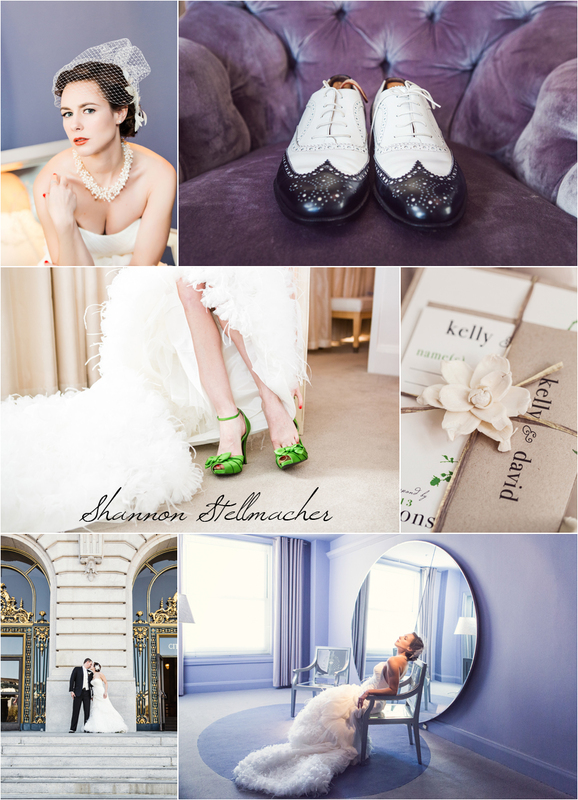 Green Wedding Shoes and Wine Country Couture at Madrone Estates Winery Sonoma , the Kenwood Inn and Spa, and San Francisco City Hall !! What a fun day! !